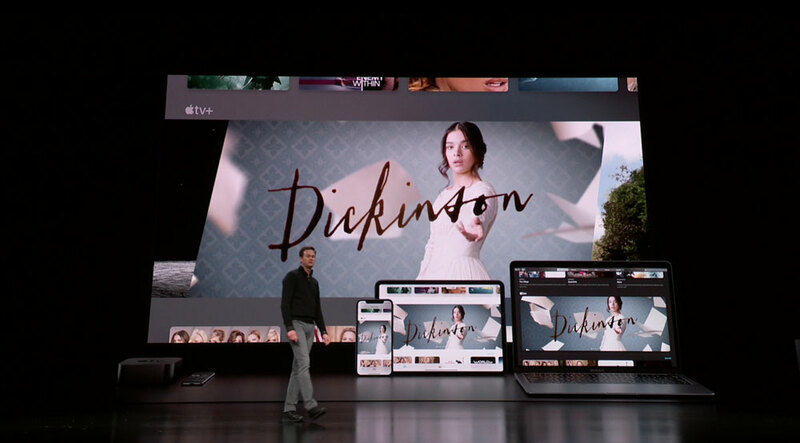 Apple has unveiled its video streaming service, Apple TV+, that will launch this fall. It “will feature a brand new slate of programming from the world’s most celebrated creative artists”, including Oprah Winfrey and Steven Spielberg. Apple has a streaming box called Apple TV, an app called ‘TV’, and will soon launch a streaming service called Apple TV+. These three components will soon come together to form the foundation of the company’s grand vision for TV. A vision where Apple controls hardware, software and services. Apple TV+ is a subscription video streaming service with an emphasis on quality over quantity. It will offer the “best picture and sound” and exclusive content from Oprah Winfrey, Steven Spielberg, Jennifer Aniston, Reese Witherspoon, Octavia Spencer, J.J. Abrams, Jason Momoa, M. Night Shyamalan, and Jon M. Chu. It is “the new home for the world’s most creative storytellers”, the company proclaimed at its event. Apple brought some of the artists on stage. 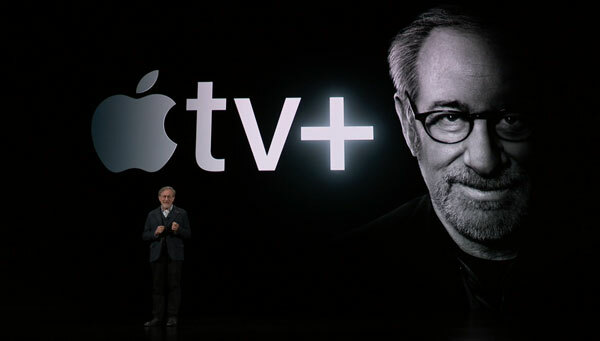 Steven Spielberg opened the ball and Jennifer Aniston, Reese Witherspoon, Steve Carell, J.J. Abrams, and others followed him to share a brief summary of what they are bringing to Apple TV+. Oprah Winfrey was given an exclusive segment at the end to share how she is contributing to what is shaping up to be a major push into original content from Apple. 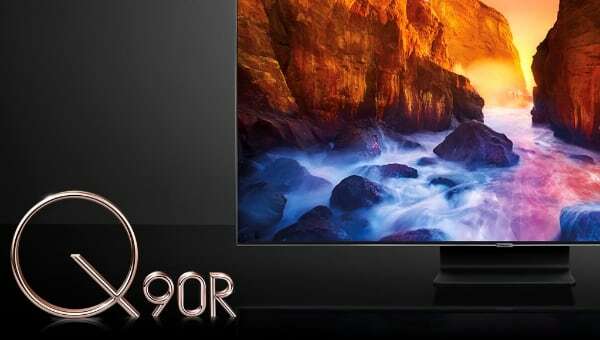 The company emphasized that the subscription service will be ad-free. 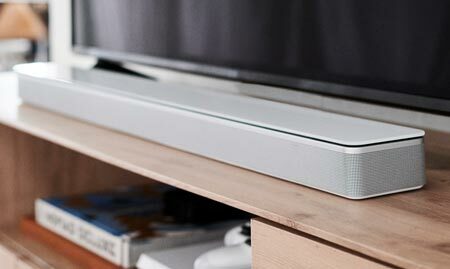 So how do you access Apple TV+? Just a few years ago, most would have expected the standard answer; “on Apple devices”. However, the company wants to reach viewers beyond its own ecosystem. 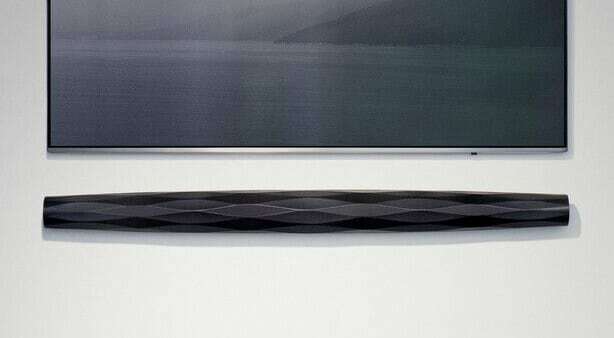 Apple TV+ will be accessible via the redesigned ‘TV’ app. 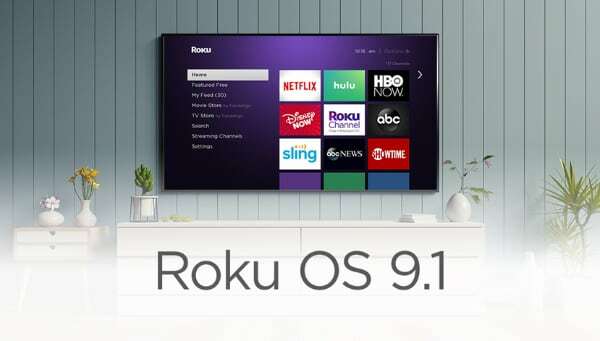 This app will be available on Apple TV, iPhone, iPad and Mac (this fall). 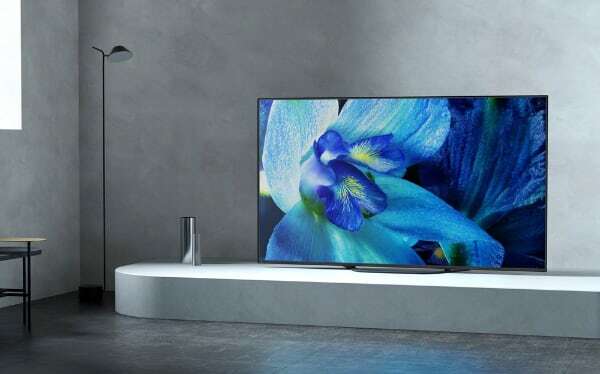 In addition, it will be available on Smart TVs from LG, Sony, Samsung, and Vizio as well as the Roku and FireTV platform. A list of compatible devices has not been announced. 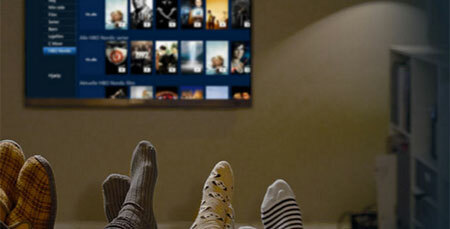 With Apple TV+, the company is trying to build its own video streaming service from scratch. 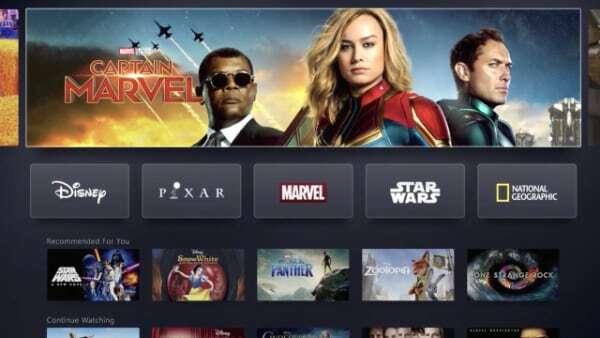 It is facing competitors from more established players such as Amazon and Netflix. The latter has over 139 million subscribers and is growing rapidly. Netflix also has a far larger content budget but Apple has more than enough money to spend, if it decides to scale up its ambitions. The company is already seeing success with Apple Music. The music service trails Spotify in the number of subscribers worldwide but has overtaken its competitor in the US, despite Spotify’s head start. There are 1.4 billion active Apple devices so the company has a huge potential user base for its services. Apple TV+ will launch this fall in over 100 countries. Pricing was not announced.